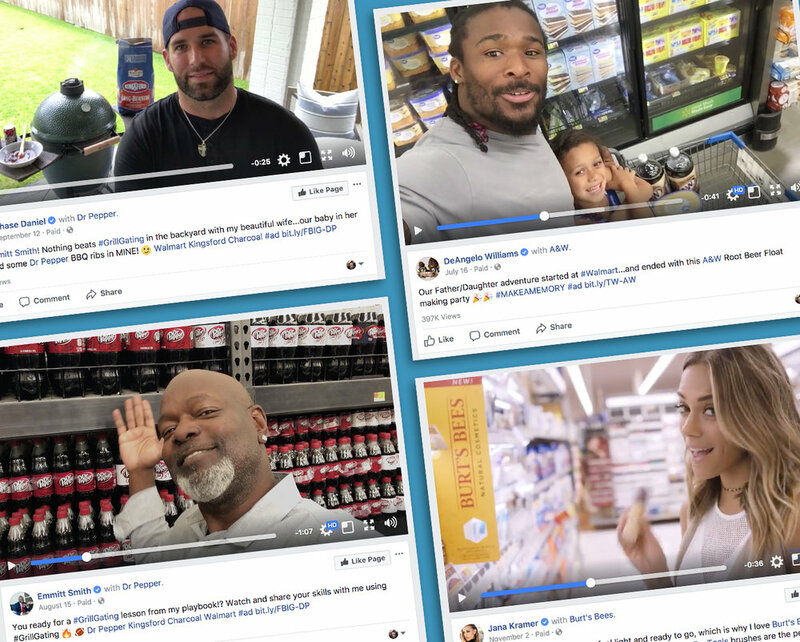 Sparking brick-and-mortar and e-commerce sales through premium influencer marketing beyond social. WHOSAY Shopper understands the complex blend of branding, shopper targeting, purchase triggers and retail culture. Success is achieved when awareness, engagement and positive brand and retail sentiment lead to purchase action. WHOSAY creates a complete picture of the shopper audience by understanding brand fans, talent fans, passion points, shopper psychographics and up to 90 other criteria. WHOSAY produced 3X engagement and action vs Facebook suggested audiences. WHOSAY matches your influence campaign to professionally vetted Celebrities, Influencers and Micro Influencers, that have been analyzed for brand safety and retail relevance and alignment. WHOSAY expertly negotiates all content and in-store usage rights, appearances and PR requirements as part of talent contracting, legal, SAG and FTC compliance. After developing a content strategy and in collaboration with professional talent, WHOSAY in-house production produces every kind of content from videos to GIFs to boomerangs and images. WHOSAY high level content paired with high level Talent lends itself to distribution that extends beyond Social and into e-commerce and in-store. Following the Shopper’s path to purchase, WHOSAY optimizes the distribution of content with targeted social distribution. 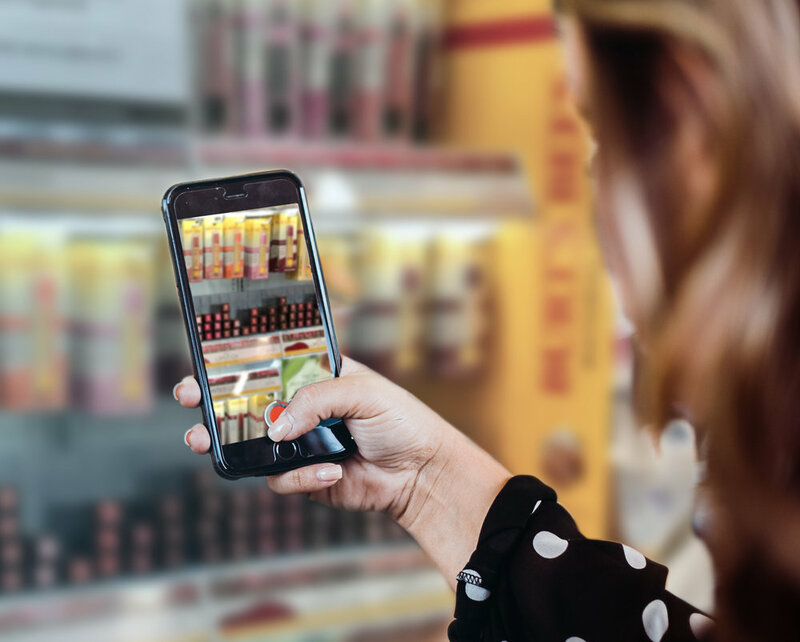 Delivering a cohesive, omnichannel message, WHOSAY content then follows the Shopper journey to online at retailer.com, then in-store on signage, display, in-store TV and even live retail events. Measuring influence marketing performance is an art and a science. WHOSAY offers proprietary sentiment and engagement measurement tools, as well as sales, sales lift and ROI measurement through 3rd party partnerships.